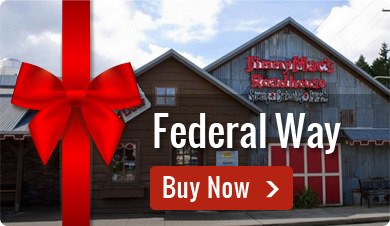 by giving the gift of Jimmy Mac’s Roadhouse! 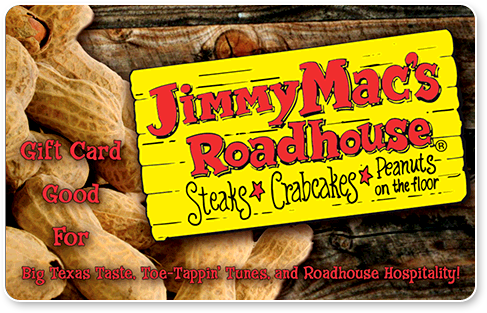 and good at all 3 Jimmy Mac’s Roadhouse locations. 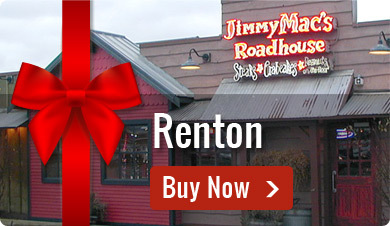 Give the gift of Jimmy Mac’s Roadhouse! 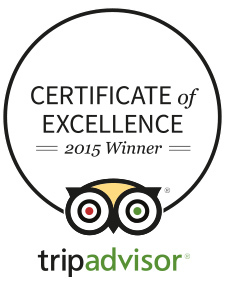 Sure to please everyone on your gift list!